*Now in vegicaps! 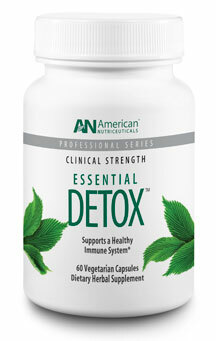 Essential Detox provides daily detoxification support for a healthy immune system. The Essential Detox formula is a modern update of an ancient herbal formula based on traditional Indian Ayurvedic and Tibetian philosophies. Essential Detox improves the body's response to toxins or various forms of stress (biological, physical, and chemical) that disrupts the bodies homeostasis. 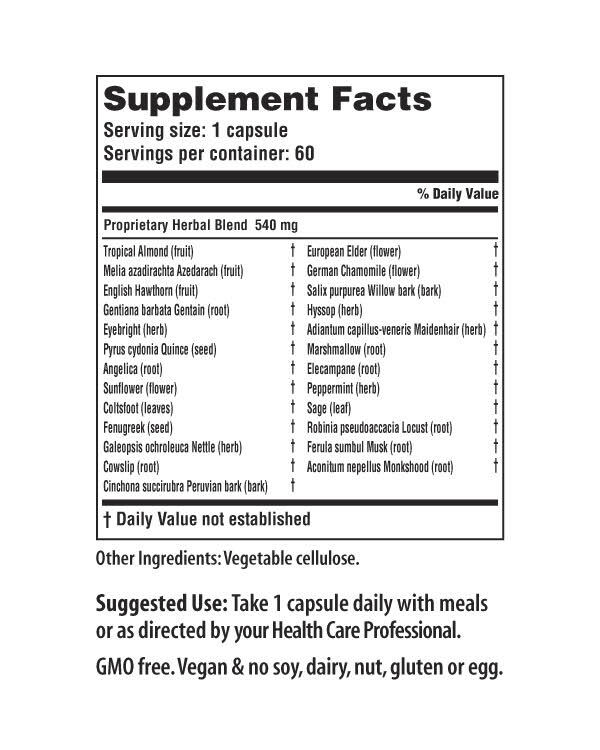 This unique formula has traditionally been used to assist the liver and digestive tract in the detoxification process. It works by attempting to balance the two important processes in body's metabolism: assimilation and excretion. 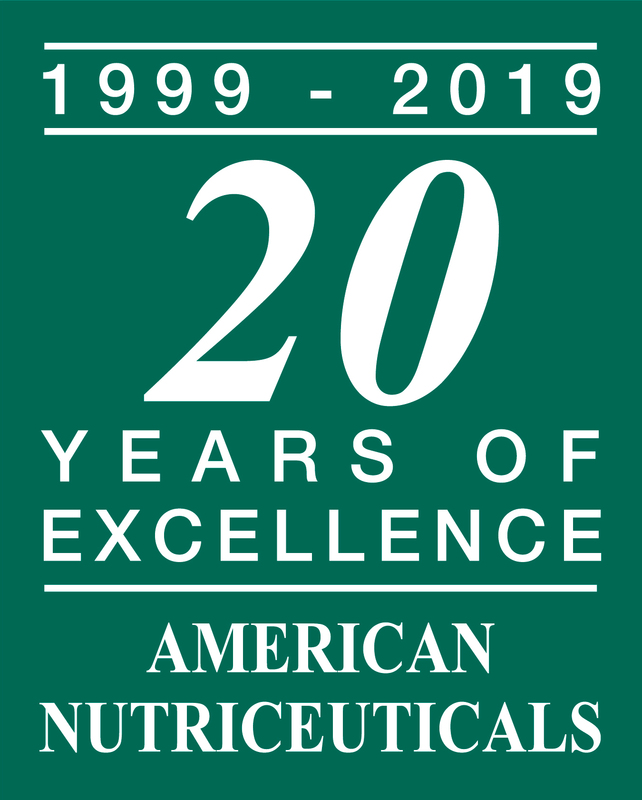 When metabolic by-products (waste) and other toxins are not efficiently neutralized and excreted, absorption and assimilation of valuable nutrients to the body are impaired. This formula increases the body's readiness to screen for toxins. The secondary mechanism of the action is to stimulate the part of our immune function that is a network of defense cells that will neutralize and expel biological toxins from the body. By balancing assimilation and excretion, Essential Detox also aids in detoxification of environmental toxins and helps the body heal itself.